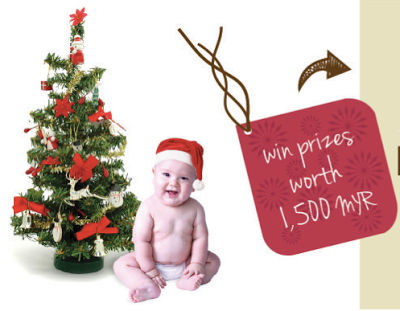 Send your best picture of your baby in a Christmas setting. Submit your photo through the KokoBaby FB page. Baby must be between 0 - 3 years old. All photos must be original work from the submitter. The prizes will go for the uploaded pictures with more "like"
Visit KokoBaby FB fan page for more details. Check out this video by TuneTalk - Lord of the Rings version.